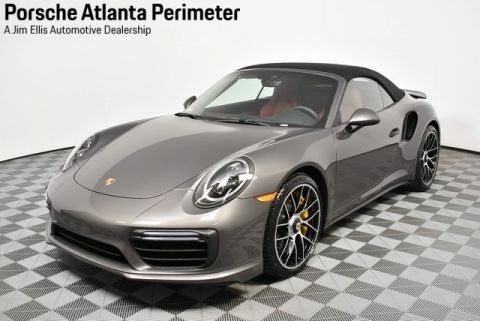 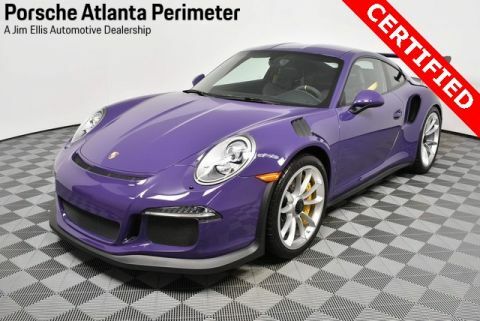 Porsche Certified Warranty good for 2 additional years starting at the expiration of the original 4 year/50k mile manufacturer's warranty. 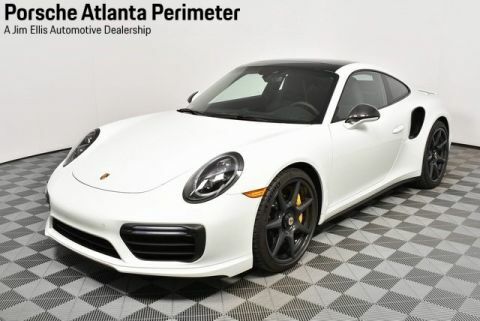 This Porsche's original factory warranty started on 10/22/2018. 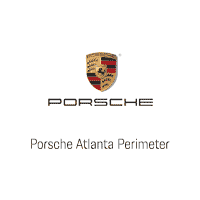 Enjoy peace of mind and compelling finance offers when purchased with the Porsche Approved Certified Warranty.